Price drop. 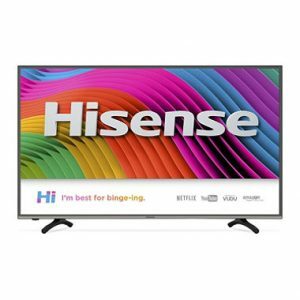 Best Buy has a Hisense 55" 4K LED SmartTV Sale $329.99 with free in store pickup, Free Shipping. Not sold at amazon. Highly rated at 4.2 out of 5 stars. 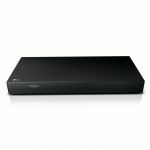 This 4K Hisense Smart HDTV features a variety of inputs including 4 HDMI, 3 USB and includes built-in Wi-Fi. 3840x2160p resolution, HDR 10, 60Hz refresh for smooth frame rates. The SmartTV function has apps like Netflix, Youtube, etc. PCMag said "Very affordable. Built-in Wi-Fi. Web apps included. Good viewing angles."